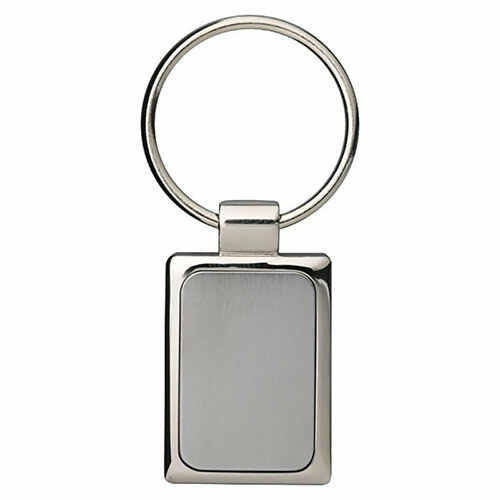 These sturdy metal keychains are priced to sell and ideal as promotional merchandise or branded corporate gifts. They feature a rectangular fob and strong double-loop keyring, and are supplied boxed. 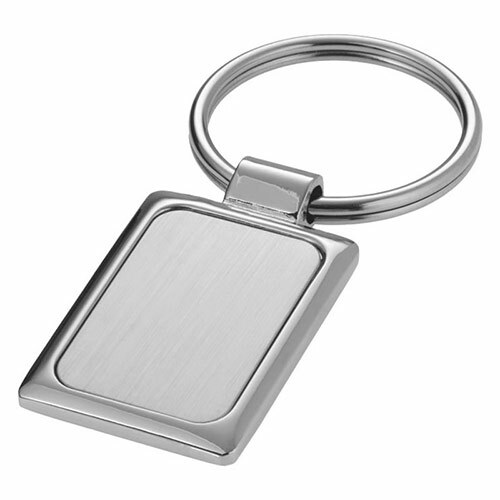 They can be branded or customised via laser engraving, and are offered here with free text and/or logo engraving. 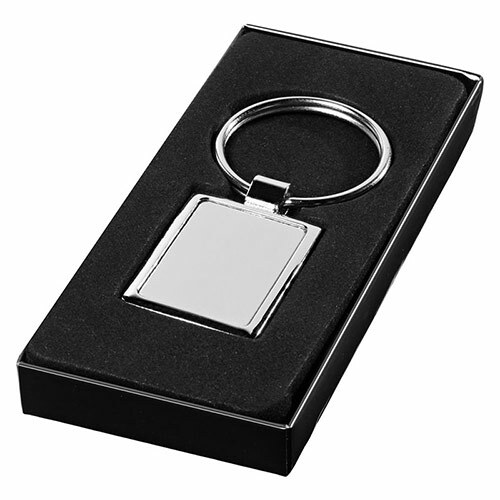 MOQ - Please note, minimum order for this keyring is 25 units. Product dimensions: 4.3cm x 0.4cm x 2.5cm. Weight: 20g.